Black Forest cakes are loved by all. 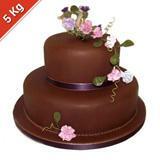 GiftsAcrossIndia.com has a collection of delectable Black Forest Five Star cakes. They are of the best quality and everyone will be fond of them. 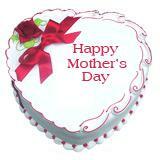 You will find a message of Mother’s Day on the cakes. 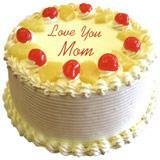 Your dear one in all cities in India will be enthralled to receive them. 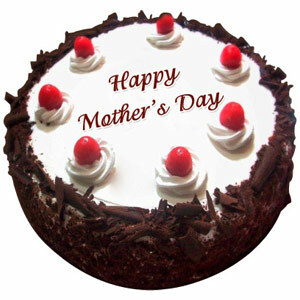 Also send other Gifts across India to give them more surprise. 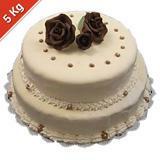 Disclaimer - The design and decoration of these cakes may vary from city to city.